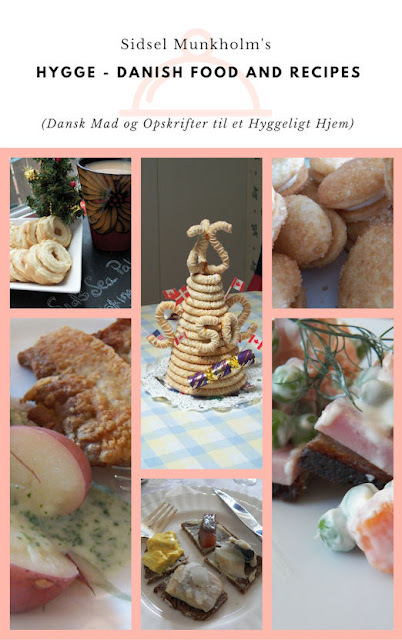 I had so much fun this week, I shared stories, treats and Hygge at two local libraries this week, from my cookbook Hygge - Danish Food and Recipes . I had a selection of Danish baked goods. Some Vanilje Kranse or Vanilla Wreaths The recipe can be found on Page 188 of Hygge. So much fun and I want to say, I am available to come and speak to any group or gathering. 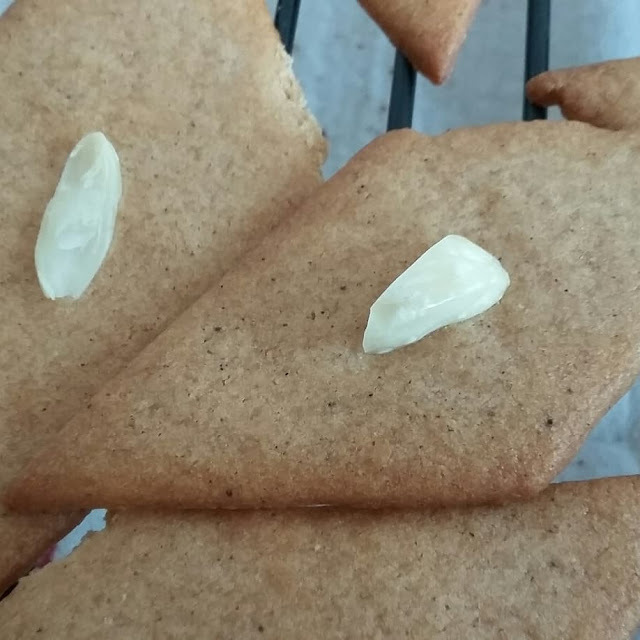 I even sampled some Suncoast Crisps, you can find the recipe on Page 64 from my new cookbook. Nibbles and Bites. These are all available from Amazon.